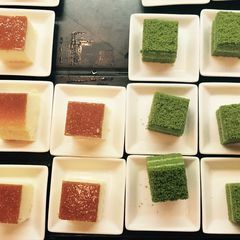 7 people say some non-Halal dishes are served. 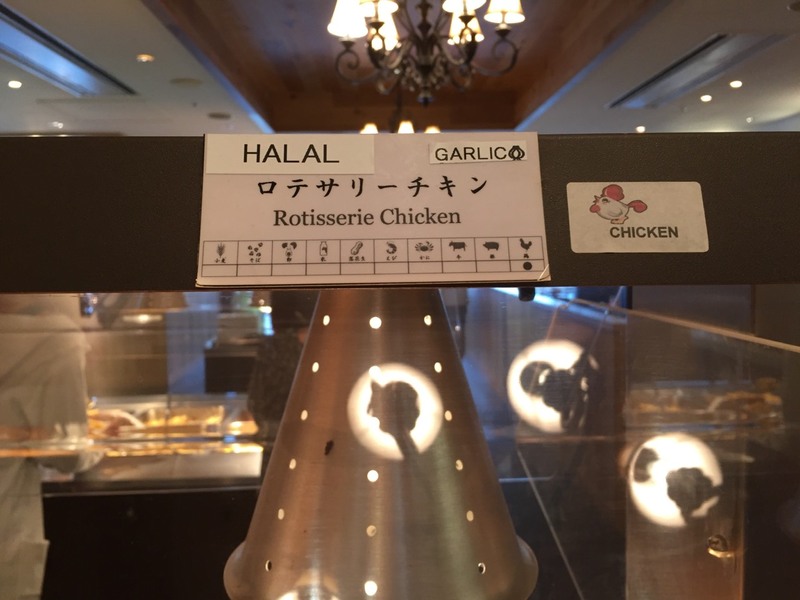 6 people say menu labelled Halal. 5 people say alcohols are served. 3 people say seafood-only menu is available. 2 people say it uses separate utensils for Halal dishes. 2 people say vegetarian meal is available. 2 people say Halal status verbally confirmed by staff. 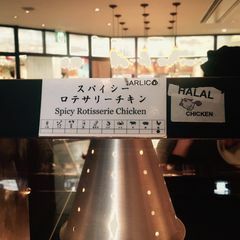 1 person says only chicken is Halal. 1 person says Halal certificate is visible. 1 person says the owner/staff are muslim. 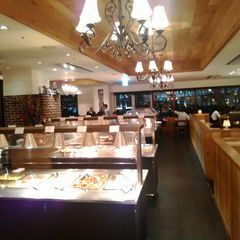 Help others by sharing your experience in The Oven Aquacity Odaiba here! We went there on first day of Eid. 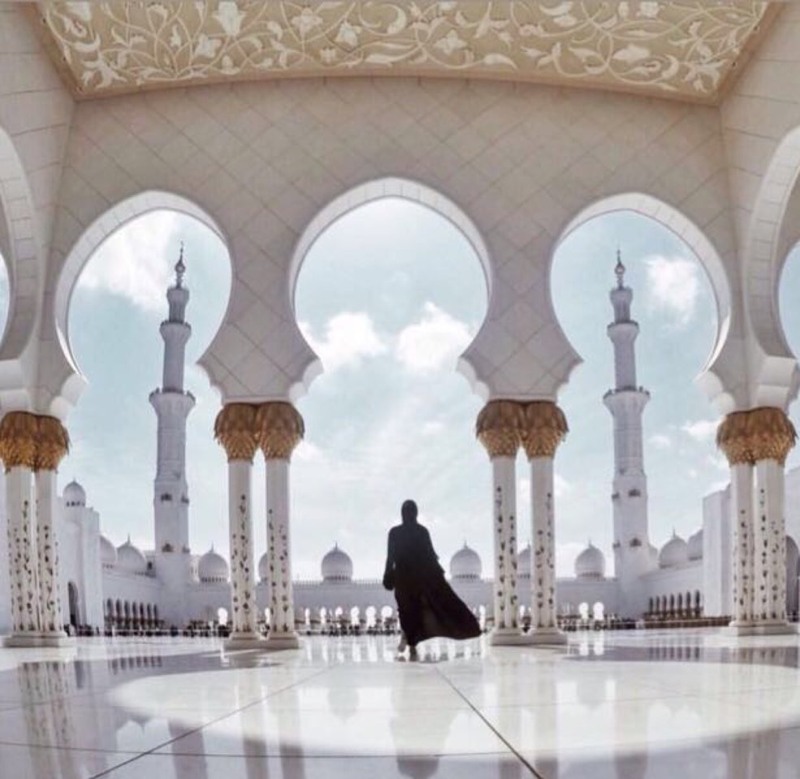 It was an awesome place. I loved the fried chicken. 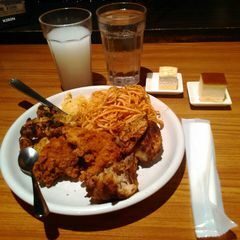 There is a plenty of food which are halal. Every dish is labeled so you have to carefully select it. 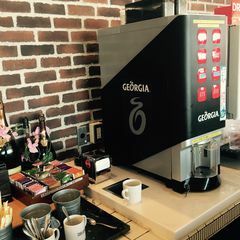 Soft drinks and tea are also available and you can take as many times as you like. I will definitely go there again!! 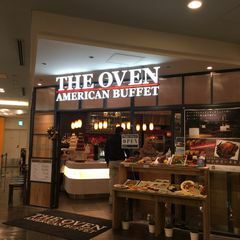 The Oven is an American buffet restaurant in Odaiba. 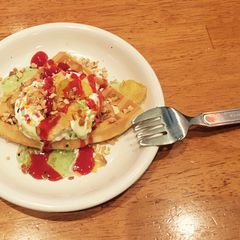 Few times come to this restaurant, never get bored with the taste of waffle ice cream and the spicy rotisserie chicken! 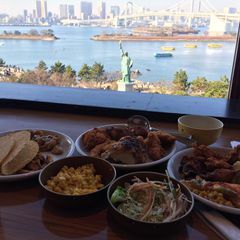 😋 I really recommend these place, because it was placed in Aqua City, Odaiba. 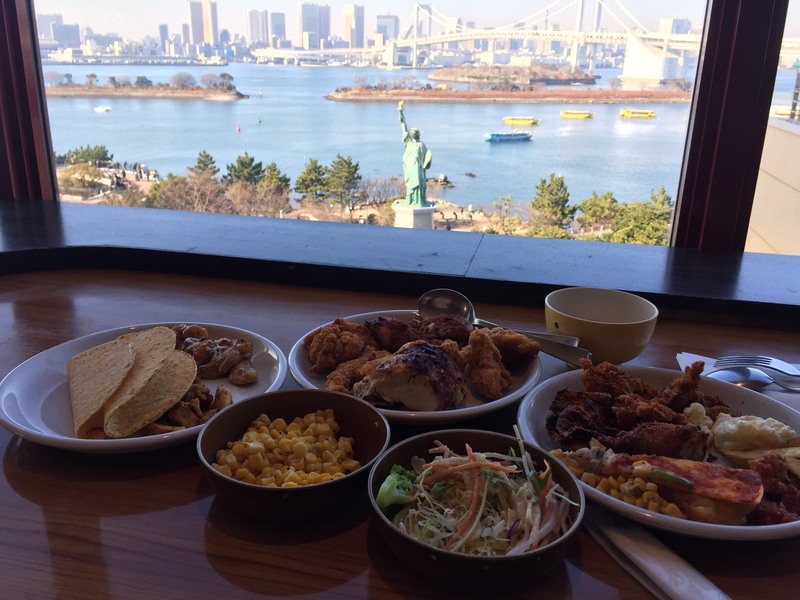 Besides the view from the restaurant is really beautiful, we can also enjoy our 'all you can eat' within 2 hours! 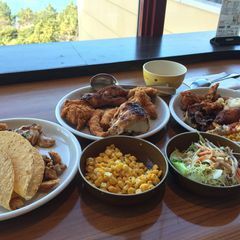 It is more than enough to make our stomach full😁. You can also visit interesting places, watching movies, shopping, enjoying the beach, and many more. It has many wide places for playing and running if go together with your children👧🏻👦🏻. Went over but was worried over the non-halal dish. 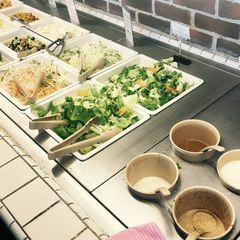 The pork dishes were placed side by side with the halal food.